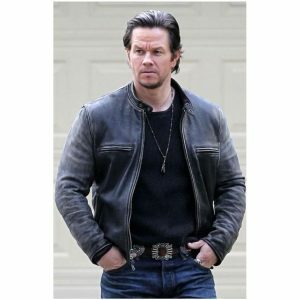 Black leather jacket mens offers you pleasing to eye leather jackets. 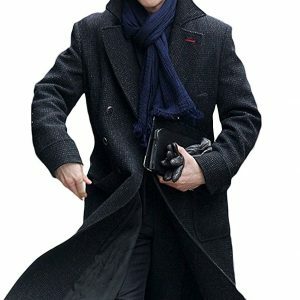 They are the most stylish and elegant winter essentials. 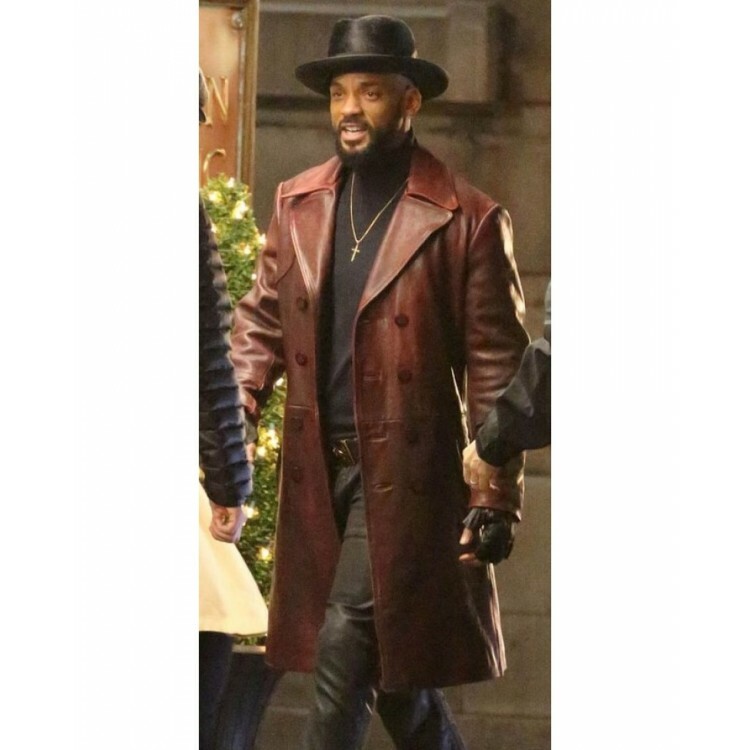 Suicide Squad Will Smith Deadshot Trench Leather Coat is one of the popular trench leather coats which they have crafted by paying great attention to detail. 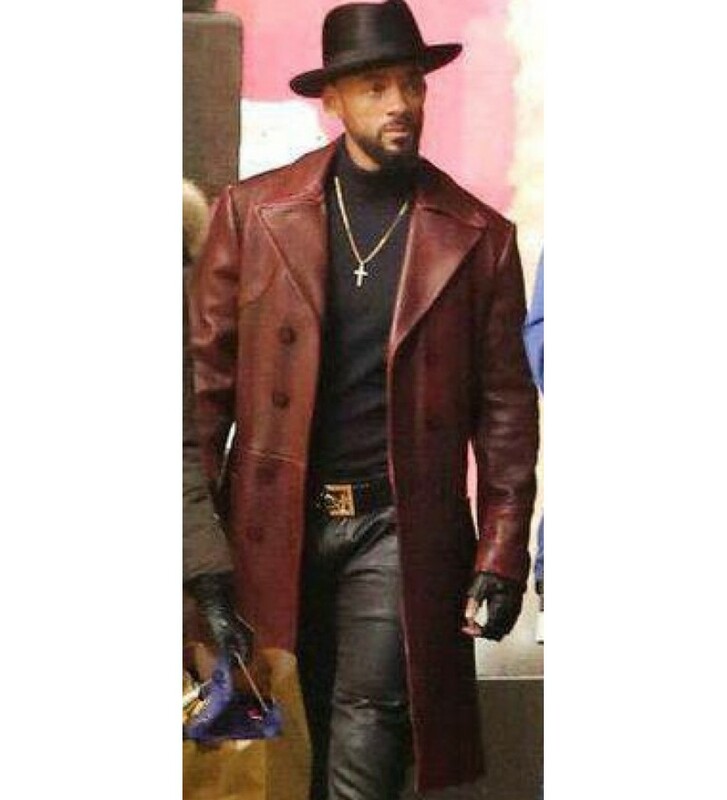 Will Smith never fails to impress his fans. 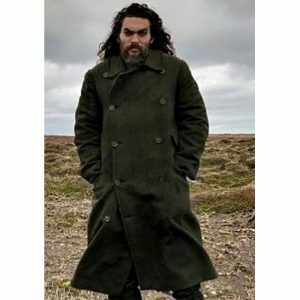 He has marvelous acting skills which makes him loved by all. 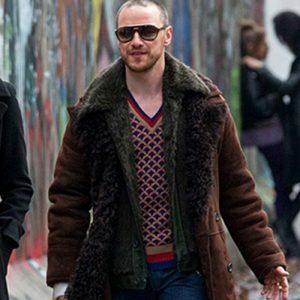 In his popular movie Suicide Squad, he carries this maroon trench coat in great style. 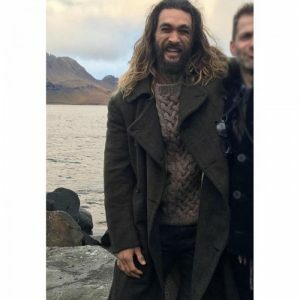 If you are a fan of Will Smith and you want to steal his looks from the movie, you can grab this trench coat for your winter wardrobe. 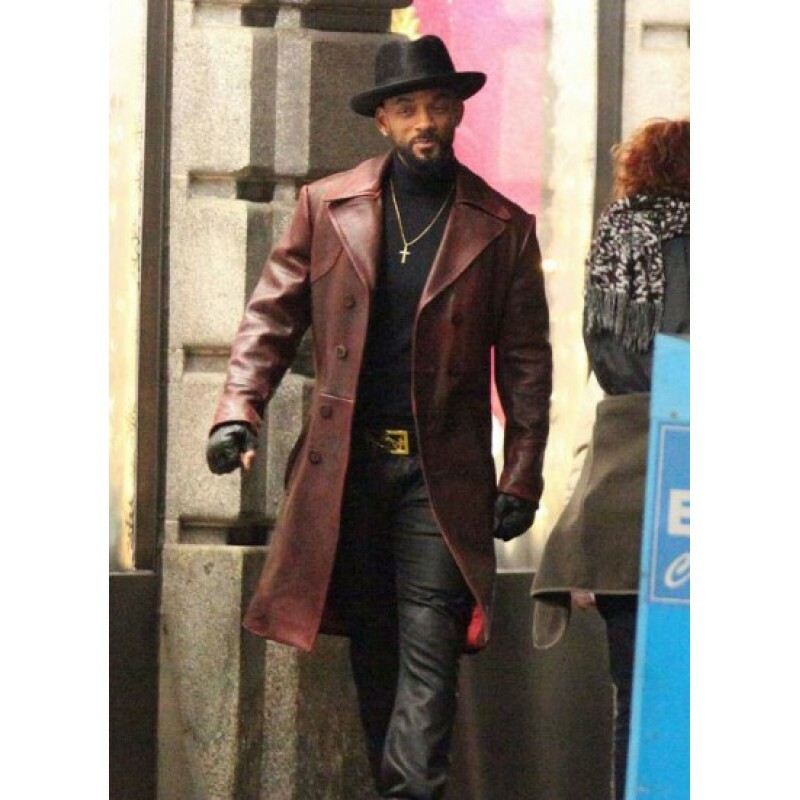 Suicide Squad Will Smith Deadshot Trench Leather Coat comes with a stylish lapel collar. 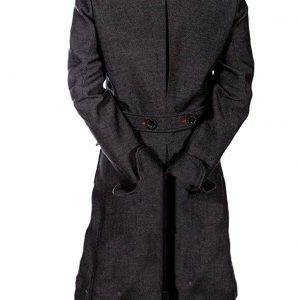 It has a front zip closure and two pockets.This long trench coat is perfect for you if you want to show your masculinity. It outshines your personality and allows you to make a bold fashion statement.